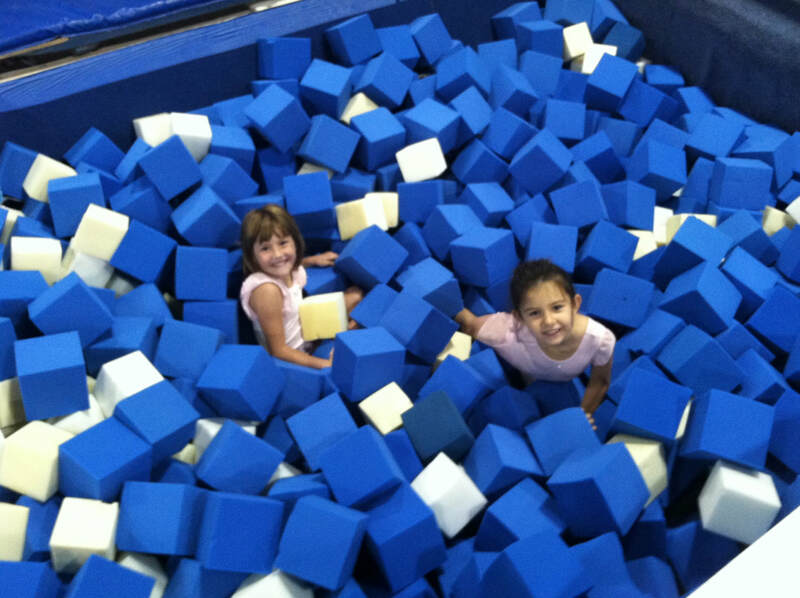 The Gymnastics Training Center of Ohio is pleased to offer another GREAT SUMMER of Field Trip Fun! …Anyone who would enjoy FUN at GTCO! GTCO offers some of the BEST Field Trip experiences around! During your Field Trip, students will play games, challenge themselves on our specially designed obstacle courses, AND learn gymnastics! 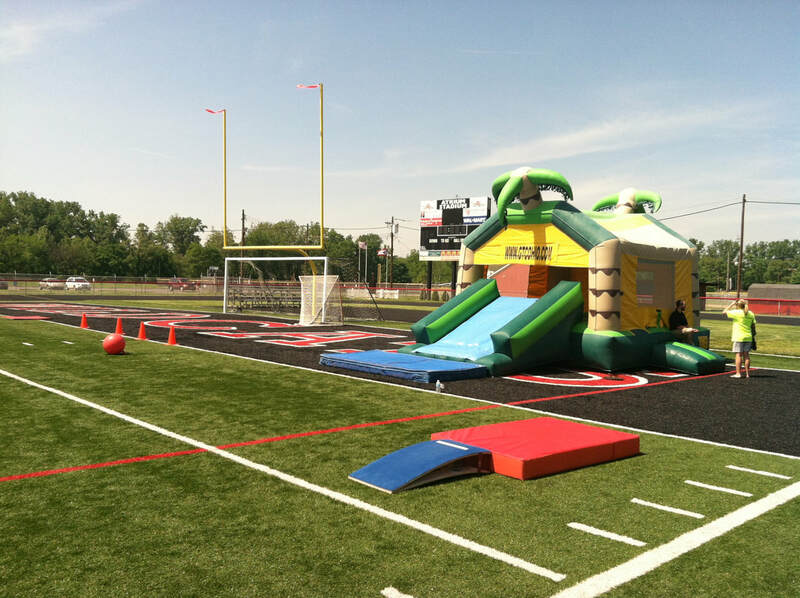 Obstacle Courses with rope swings, pits, trampoline, bars and MORE! Available Monday-Friday ALL YEAR LONG! Please contact us at 937-746-2213 or Support@GTCOhio.com to schedule your FIELD TRIP today!